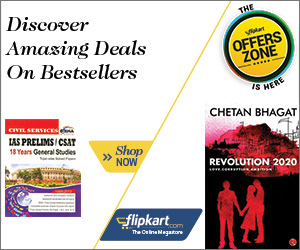 "BharatSthali.com" is the trading name of "FTD Flowers". Bharat, the name is reminiscent of the diversity, rich traditions, the transition that she went through all those years, resulting in the vibrant colours, finest fabrics and splashes of cultures. Isn’t it fascinating that how we have walked through the spans of time and borrowed the legacy of each period? 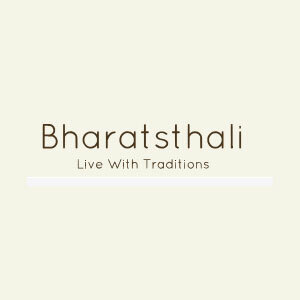 Bharat Sthali takes you through a journey of the rich heritage of India while bringing you the regional specialty and character with each fabric. Time travel through the passages of history and discover the finest of crafts and the best of weaving with us. Bringing together the textile designers, artisanal communities, weavers and artists, here’s a contemporary platform that meets the delightful treasures and doesn’t fade them out.